Mushrooms, which have no cholesterol and virtually no fat or sodium, can be an important part of a healthy diet. 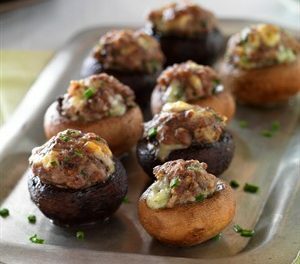 Fresh mushrooms need cool air flowing around them, so they should be stored on a tray in a single layer covered with a damp paper towel in the refrigerator. They’ll stay fresh for up to three days. Don’t wash mushrooms, because they absorb water and will get mushy. 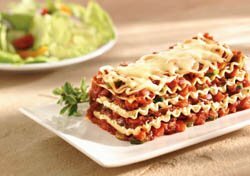 Instead, wipe them thoroughly with a damp towel or special mushroom brush. 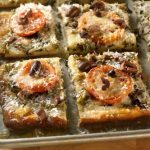 These recipes, which center around or contain mushrooms, include nutritional information for easy meal planning. 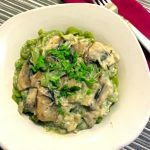 This family-friendly recipe features a mild, flaky white fish topped with a classic French combination of chopped mushrooms, shallots and fresh herbs. 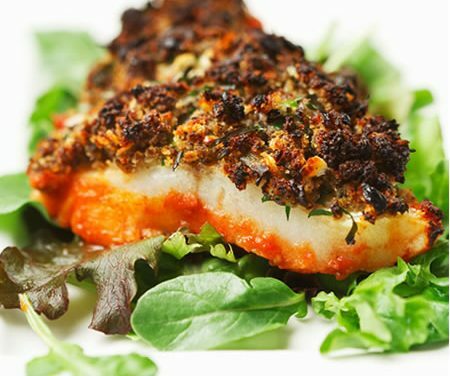 Recipe for Cod with Mushroom-Herb Duxelles from our Main Dishes recipe section. 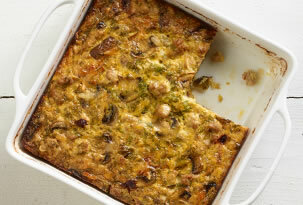 An easy to prepare chicken skillet dish that gives you the option of using fresh or frozen vegetables. 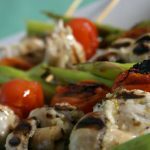 It’s flavored with a ginger-soy sauce and can be served over brown rice. 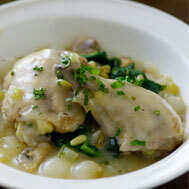 Recipe for Gingered Chicken with Vegetables from our recipe section. 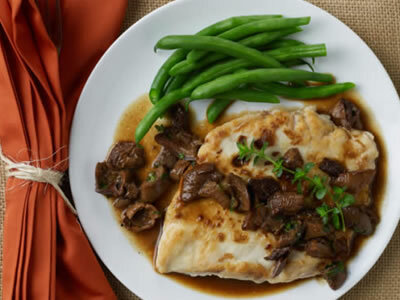 Recipe for Chicken Paillards with Porcini-Cider Sauce from our Main Dishes recipe section. 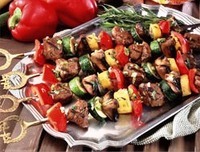 Recipe for Grilled Turkey, Portabella Mushrooms and Vegetable Kebabs from our Main Dishes recipe section. Easy substitution: To make this soup completely vegetarian, substitute vegetable broth for the chicken broth, and additional olive oil for the butter. Recipe for Vegetable and Bean Soup from our Soups and Chowders recipe section. 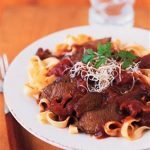 Recipe for Spaghetti with Wild Mushroom Sauce from our Main Dishes recipe section. 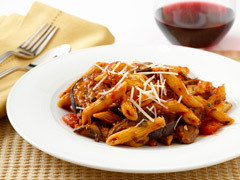 Recipe for Penne with Roasted Eggplant and Savory Mushroom Ragout from our Main Dishes recipe section.